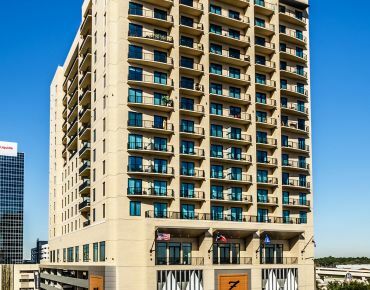 Welcome to the world of ZaZa where modern comforts unite with fascinating design elements to create a hotel experience that is simply like no other. 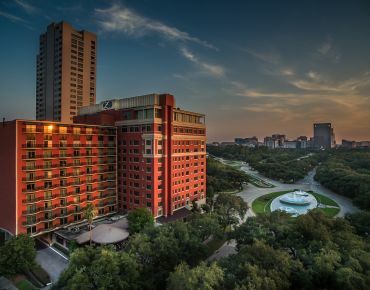 Boasting bold Texas overtones, convenient amenities and surprisingly unique themes, our 315 Houston hotel rooms, custom-designed concept suites, and Magnificent Seven Suites are perfect for the business or leisure traveler. 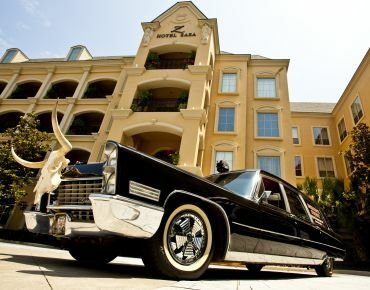 Be whisked away by one unfolding surprise after the next as you discover the distinctive luxury of each of our suites and rooms at our hotel with balconies in Houston. 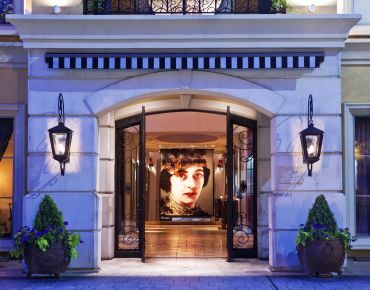 From Parisian opulence to Rock Star style, exquisite details include leopard print rugs, dazzling chandeliers, stainless steel kitchens, flat screen TVs, and one-of-a-kind fashionable pieces throughout our art hotel. All guests enjoy complimentary Wi-Fi Internet throughout the hotel in our luxury accommodations in Houston, as well as daily coffee service, maid service, plush robes in rooms and luxury bath amenities. 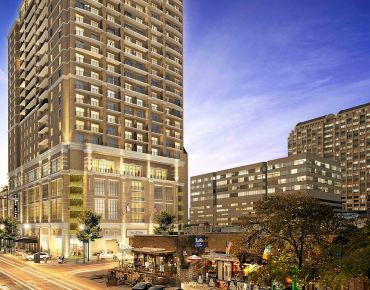 Whether you are in the Houston Museum District for work or pleasure, ZaZa makes sure every need and want is fulfilled before you even have to ask. And don’t worry. We won’t judge you if you simply can’t peel yourself away.